The Platinum Veterinary SEO Package is guaranteed to lift your hospital's website to the top of Google. With our proprietary and highly successful SEO techniques, your website will show up on top when a potential client searches for a veterinarian or animal hospital in your area. 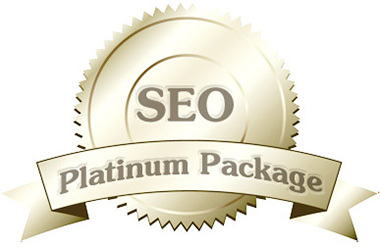 Sign up for the Platinum Veterinary Hospital SEO Package today and watch your website soar to the top! Call us today at (800) 564-4215 or contact us online. All of our veterinary SEO packages are customized to meet the needs of your specific hospital and location.